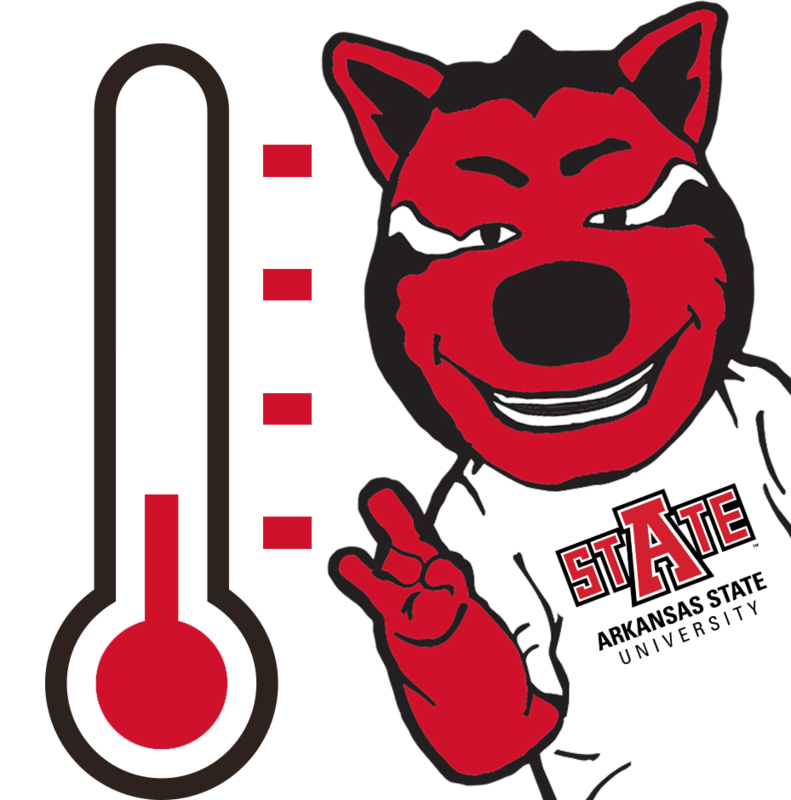 Arkansas State is fortunate to be located in a very giving community that takes care of its friends and neighbors. You Live Here. Please Give Here. It Stays Here. In years past, Arkansas State University has played a significant role in the annual United Way Campaign. Partnering with United Way of Northeast Arkansas allows our employees the opportunity to donate back to the community that has been generous to all of us. The deadline to join the campaign is November 9th. We are excited to officially announce to you that A-State has partnered with our local United Way to launch a giving campaign. A gift to the United Way is the easiest way to support a broad range of health & human services in our community.